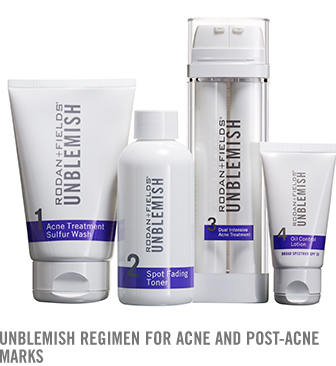 I started using the full line of Rodan+Field's Unblemish on June 26. I remember this because it was my brothers' birthday. Actually I started the last week of May, but I didn't want to commit to the whole (expensive) line at once because I wasn't sure how my skin would react to it. After it was evident that my skin would not break out/freak out because of it, I committed to the full line of Unblemish and I've used it twice a day ever since. I am so completely, wholly, humbly thrilled with the results. There are no words to describe what it feels like to have bad skin. I always had some adolescent acne, but that had pretty much cleared up by my 20s. However, in June 2013, I stopped taking the pill and, I believe, as the hormones ebbed their way out of my system, chaos erupted on my skin. I was good from June to probably October. Then I started noticing how bad it was getting. Now, do I think that, eventually, things would've cleared up on their own? Perhaps. Maybe it just would take that long for all the hormones to leave my system. However, after almost 6 months of struggling with rash-like breakouts, I couldn't wait any longer. This is part of the reason why Missouri was so hard on me. Everyday seemed to be a struggle. Especially because my job required me to stand in front of people everyday. I mean, kids don't really care, but I also met with teachers, parents, and administrators each day. It was a lot to deal with. However, I'm hoping that's all behind me. This picture isn't perfect and neither is my skin. However, while I may still get the odd cystic breakout, I do not have a bumpy, uneven skin tone anymore. That's more than satisfactory to me. I spend $174.90 every other month on this skincare regimen…and it's worth every penny. 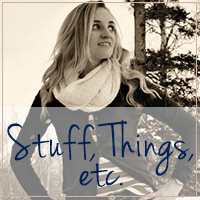 I'm not going to tell you that there's specials or deals or whatever because it is an expensive brand. It just is. I'm not a salesperson and this is probably why: I would never gloss over the price if I was trying to get you to start this system. However, I was spending $30 or so every two months on Pro-activ and it wasn't working anymore. Then I bought a Clarisonic and loved it for many reasons but then it stopped working. That was like a $150 investment, plus the cleansing gels. Plus the amount of money I'd spent trying makeups to hide the imperfections. And the frustration and heartache that accompanies bad skin. Frustration-free living is priceless to me. I mean, we were never assured that life would be easy, but why make it more difficult if it doesn't have to be that way? Anyway, I've ranted and raved about a lot of skincare over the last year so I felt an update was well overdue. My biggest advice to anyone suffering with cystic acne or constant breakouts is to try this. It could seriously change the quality of your life. Hi Karen! You came up as a no-reply blogger. I just wanted to let you know! Also, what system are you using from Ulta?? I just linked your post to mine since I had written about it yesterday. I'm seriously considering the Night Renewing Serum because I didn't realize how dry my face was until I started using it. Wow those are awesome results! So glad you found something that works for you! Wow the results are amazing!!! I'm so so so glad this worked for you! I think you feel about this the way I feel about the clinique system. For some reason that one just works for me and has continued to work! Like you, proactiv stopped working for me after the first 3 months. I completely agree--if a skin care regimen works? It's worth every penny! Your skin looks flawless! LOVE. Your skin looks fantastic. And I know exactly what you mean about how your skin affects your quality of life. It seems so silly until you've experienced it. Right now, my skin is still at a pretty good place, but I've been contemplating being prepared to pull the trigger on R&F if it gets out of line again. Now I know that I will! Thanks so much for sharing. My friend Gena swears by - and sells - Rodan & Fields. Your skin looks fantastic, hers does also. I struggled to find something that worked for years - I've had cystic acne my whole life, really bad as a teen and in spots throughout my 20s. It is awful to walk around hating what your face looks like. Love that your skin looks so very, very good and more importantly that you are more confident than ever! 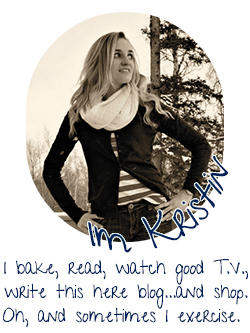 I have a referral gift for you if anyone orders or joins my team from your blog or word of mouth!! Thanks for your honest opinion! So happy for you. I too had the same issues with acme. I never hand issues until my mid 20's then I would get those lovely cystic breakouts oh were they bad. I know how you feel going out in public. It was horrible. Back then they didn't have proactive or other products like they have now. I went to doctor after softer then I went to a specialist and I to Acutane....yes there is many out there that don't like it and I am not sure if they prescribe it now but it worked! I am happy you found your happy face. I'm so glad that this is working for you. 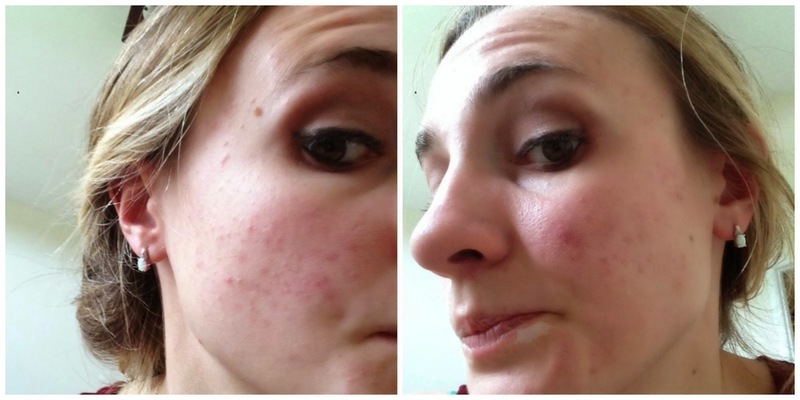 It wasn't right for me, so the cost wasn't worth it, but when something IS working and IS right for you (and your skin! ), I completely agree that the price is worth it.